Pine Disinfectant - Box of 4 x 5 Litre. A QAP 30 disinfectant is tested to BS6424:1984 (90) grade QAP30 and BSEN1276, proven to kill 99.99% of germs and bacteria. Formulated with quaternary ammonium salts. Cheshire Mouldings Scotia Pine. 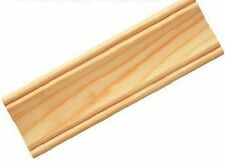 42 x 14mm x 2.4m This Pine Scotia is ideal for disguising rough joins and gaps.|Suitable for use on internal corners.|Gently curved, concave design.|A perfect finishing touch for wooden flooring projects. . It neatly covers up the gap between the flooring and drywall. Add a base shoe to cover up any unevenness in the floor and add a professional look to your project. Alexandria Moulding 11/16 in. 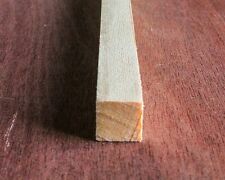 Finger-jointed pine has workability similar to solid pine. Alexandria Moulding WM 94 11/16 in. Pine Cove Moulding. 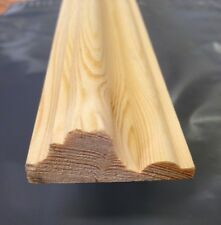 Clear pine mouldings are an excellent choice when looking for budget friendly material that can be stained or painted. 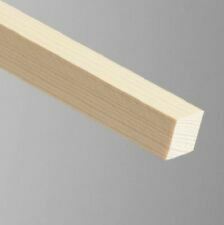 Many clear pine mouldings are sold by the piece in a convenient and popular length. Alexandria Moulding WM 100 11/16 in. Pine Cove Moulding. The Alexandria Moulding 11/16 in. It can also be applied together with another crown moulding for added detail. Moulding Type: Cove. Moulding installs in a snap using brad nails. 363 pc of 22mm X 98mm X 1200mm. In the UK. We have big quantities of product in the warehouse. 267 pc of 22mm X 143mm X 1200mm. In the UK. We have big quantities of product in the warehouse. Made of high quality pine nature. Practical Miniature Rack. The 11/16 in. This pine casing is easy to work with and can be painted or stained as desired. Moulding installs in a snap using brad nails. Stain grade pine - use your favorite stain. Use for trimming inside and outside window and door openings.